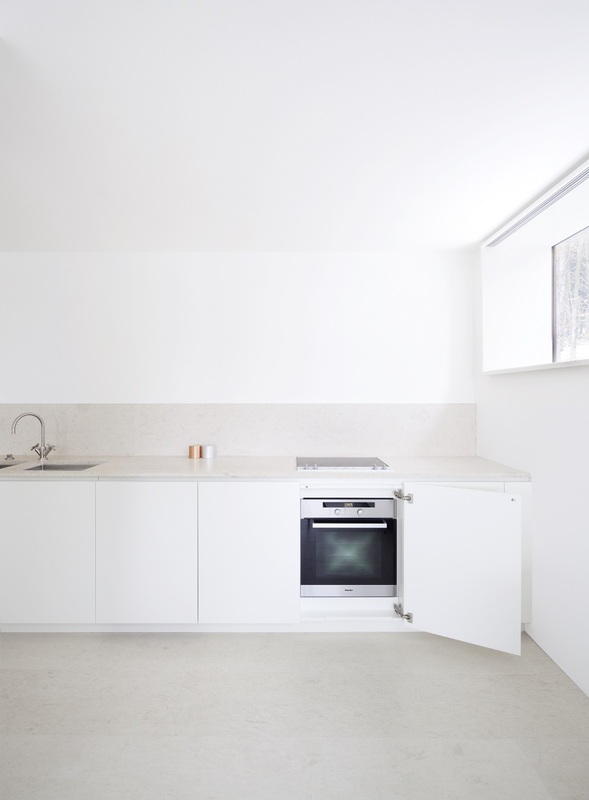 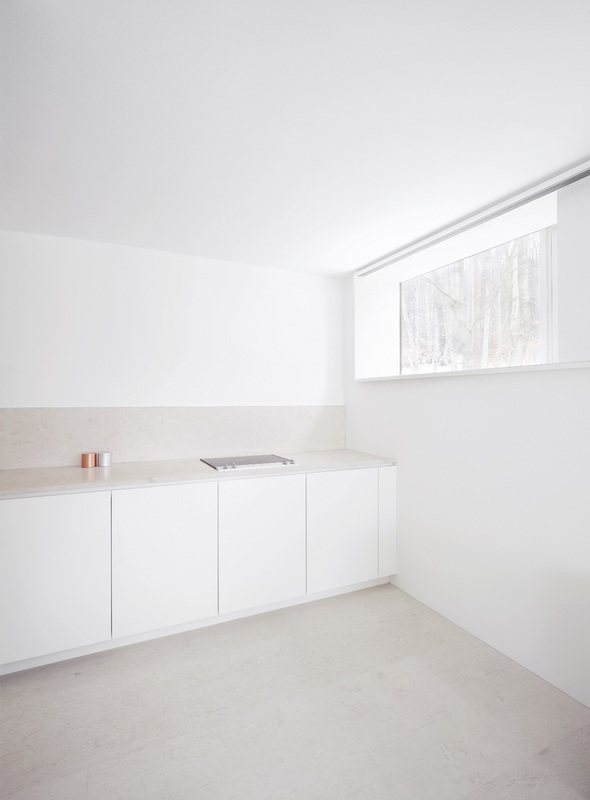 The commission for this private house in Kronberg comprised a custom-made kitchen unit. 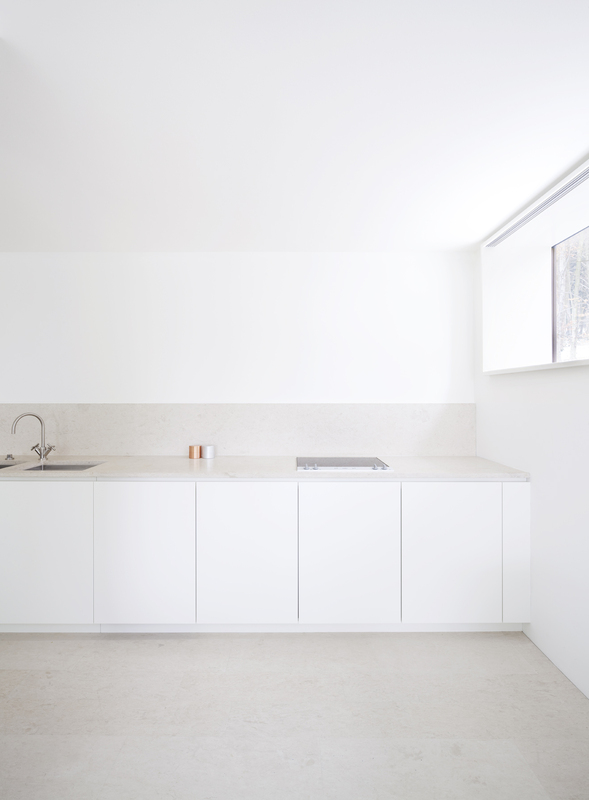 An aesthetically pure and functioning open kitchen unit was designed adapting materials already used within the space to generate a calming element adjacent to the living areas. 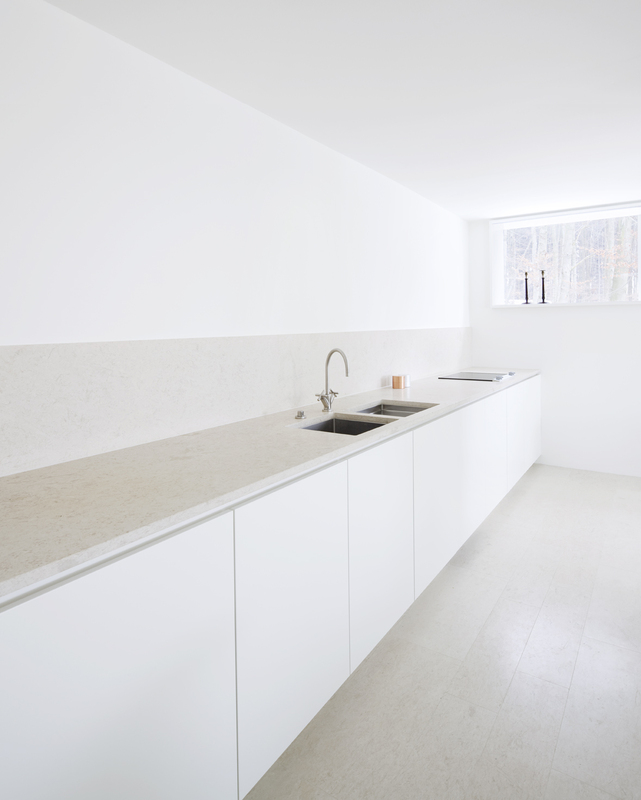 As part of this concept all equipment is concealed behind doors.